S.A.M. - S.A.M. 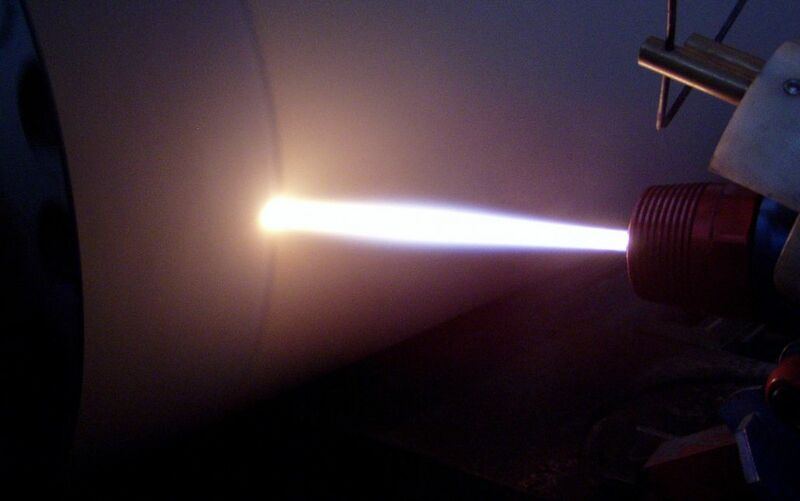 - metallization company, s.r.o. The increasing requirements for surface solutions for machine components has been driven by the need to improve their wear resistance and reliability, to lengthen their service life, and to increase their durability to protect against environmental influences. 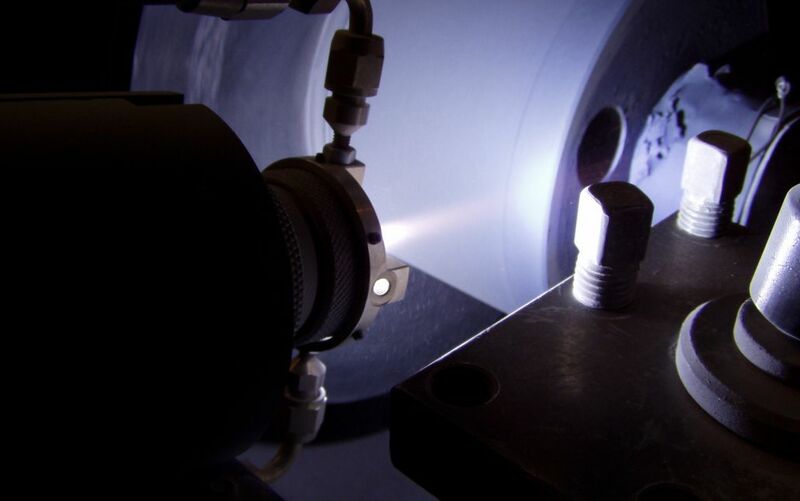 Component wear is often characterized by a loss of surface material, which is influenced by numerous factors, such as shape deformation, material fatigue, oxidation, erosion and cavitation. These factors affect the requirements for the texture, physical, chemical and mechanical properties of a component´s surface coating. 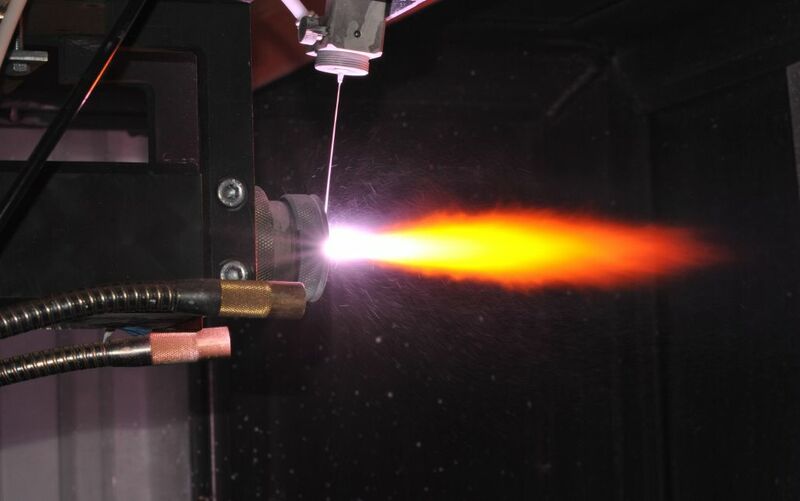 Our aim is to utilize our long experience in research and development to create solutions for the practical application of thermal spray coatings – be they metal, carbide, ceramic or ceramic-metal (cermet) based.